Mirova and Natixis are among the 65 companies to demonstrate their commitment to the protection, enhancement and restoration of biodiversity. 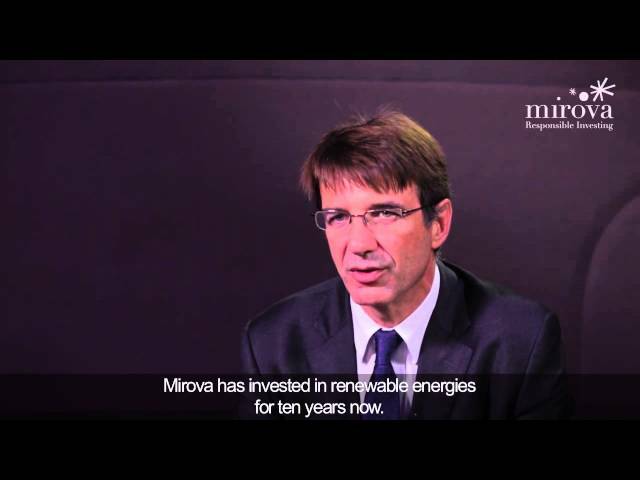 Mirova wins the “2018 ESG Best Practices Honours"
Award-winning greenfield infrastructure investor in the European renewable energy market. For the second year in a row, Mirova has been ranked number 1 for “Asset Manager contribution to sustainable investment”.